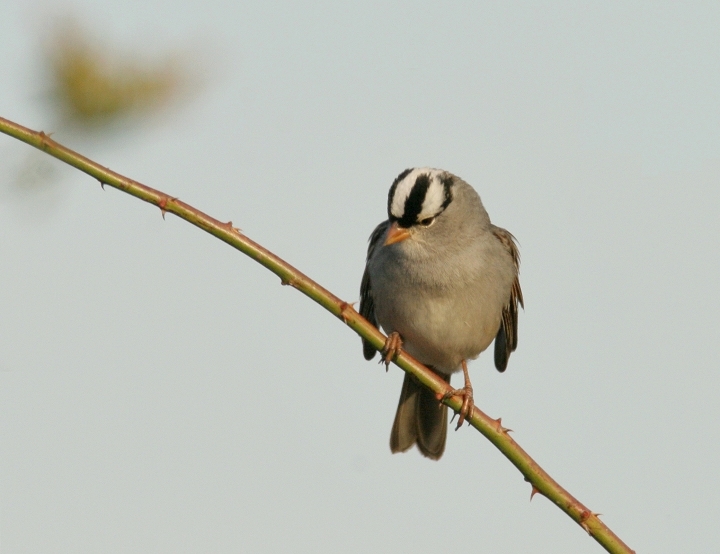 Above and below: An adult White-crowned Sparrow in Frederick Co., Maryland (11/4/2006). 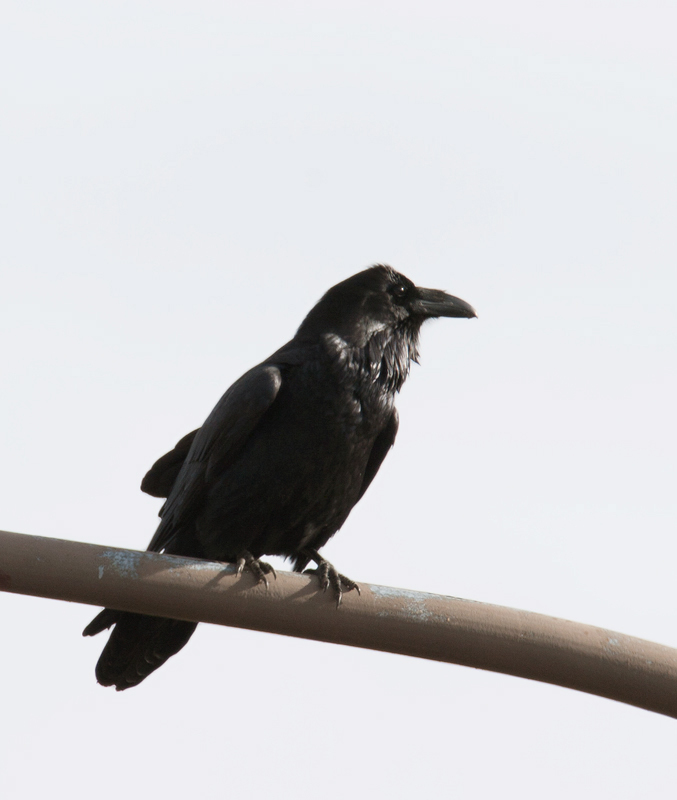 Below: A Common Raven allows a few quick photos in Garrett Co., Maryland (11/4/2006). 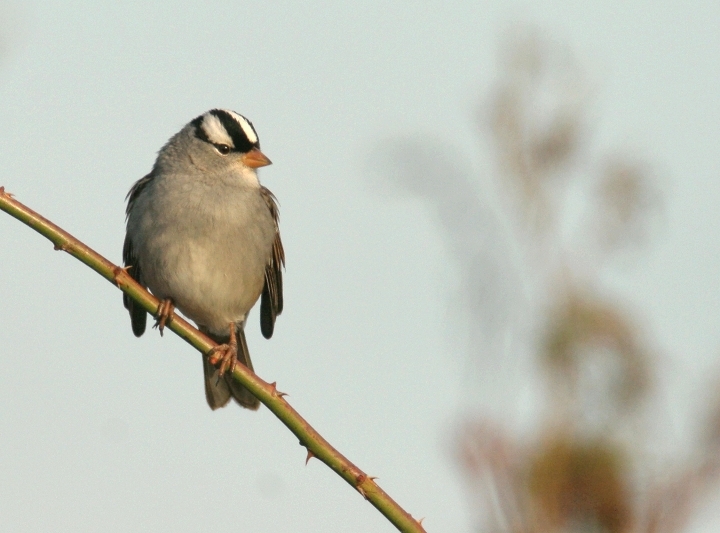 This intelligent and wary species rarely sticks around when you start pointing things at it! 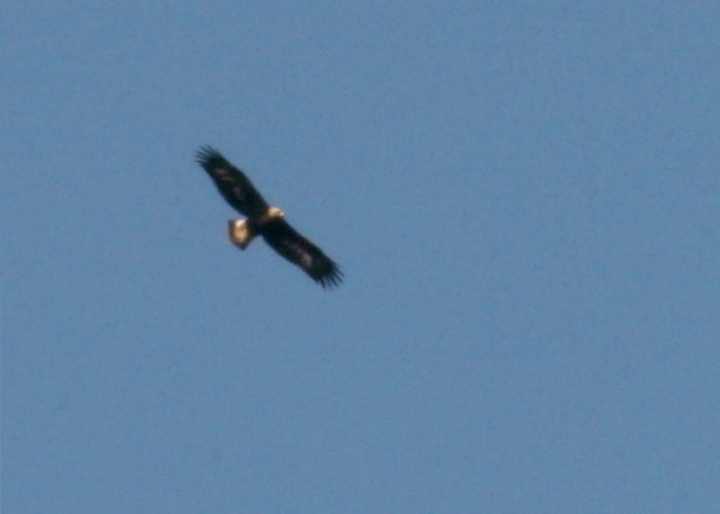 Below: A distant immature Golden Eagle migrates along Town Hill, Allegany Co., Maryland (11/4/2006). 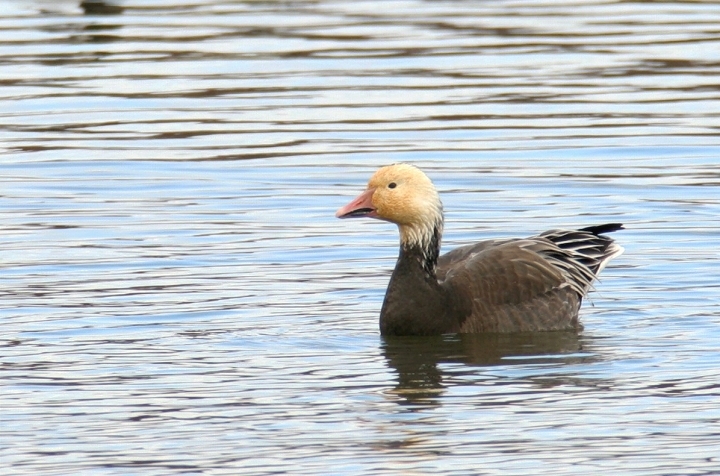 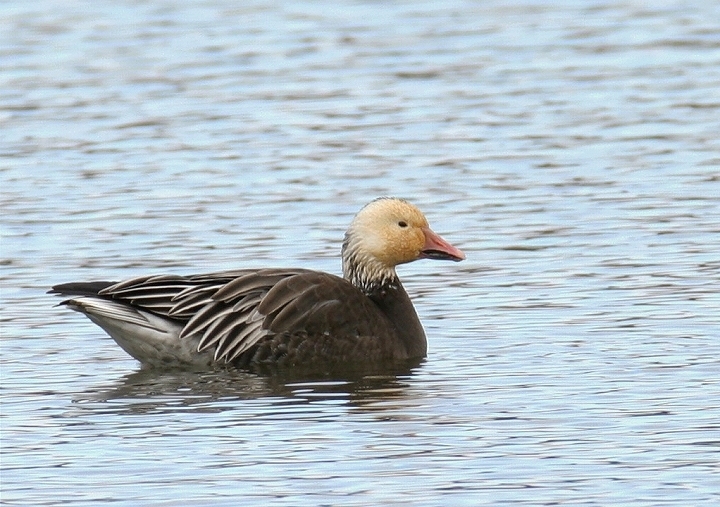 Below: A blue-phase Snow Goose in Garrett Co., Maryland (11/5/2006). 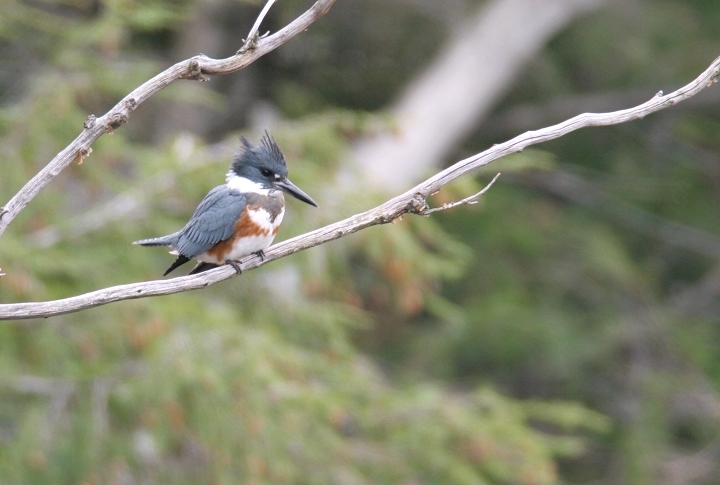 This species is rarely seen in western Maryland. 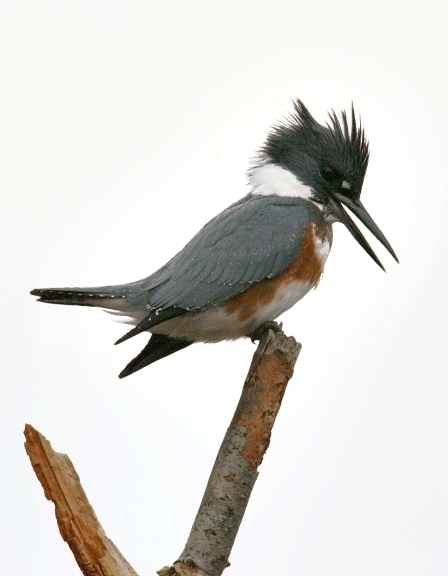 Below: A female Belted Kingfisher at Piney Reservoir in Garrett Co., Maryland (11/5/2006). 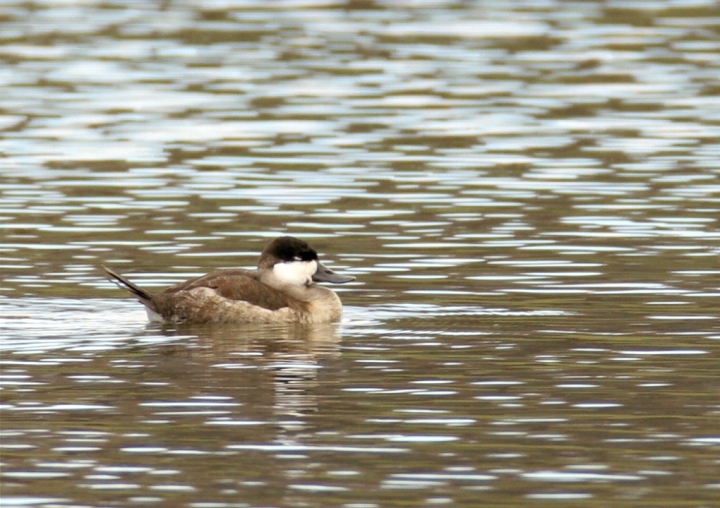 Below: A male Ruddy Duck in winter plumage rests on Broadford Lake, Garrett Co., Maryland (11/5/2006). 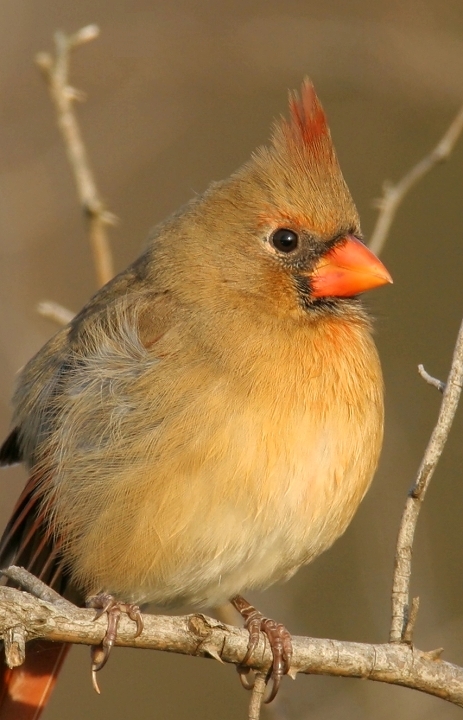 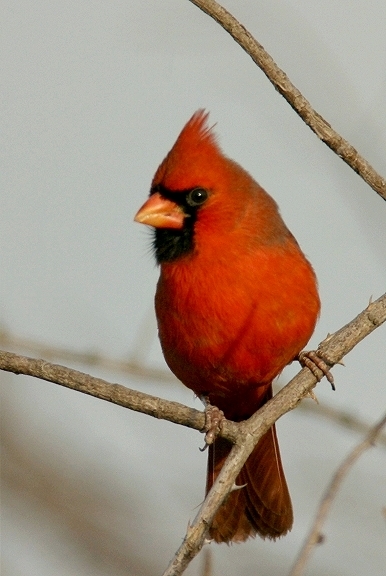 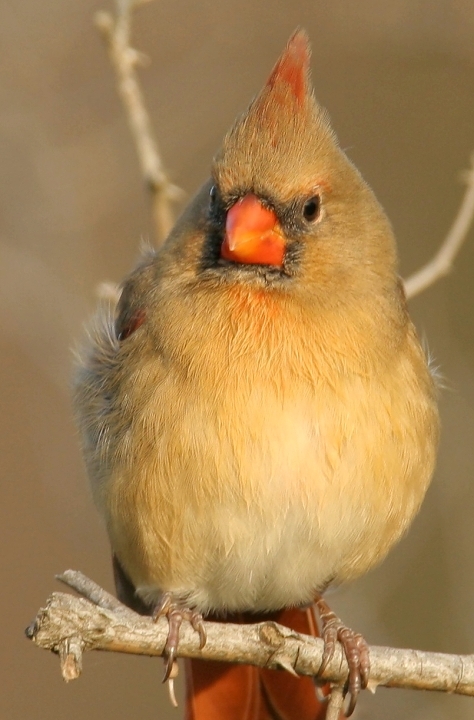 Below: A pair of Northern Cardinals in Frederick Co., Maryland (11/4/2006). 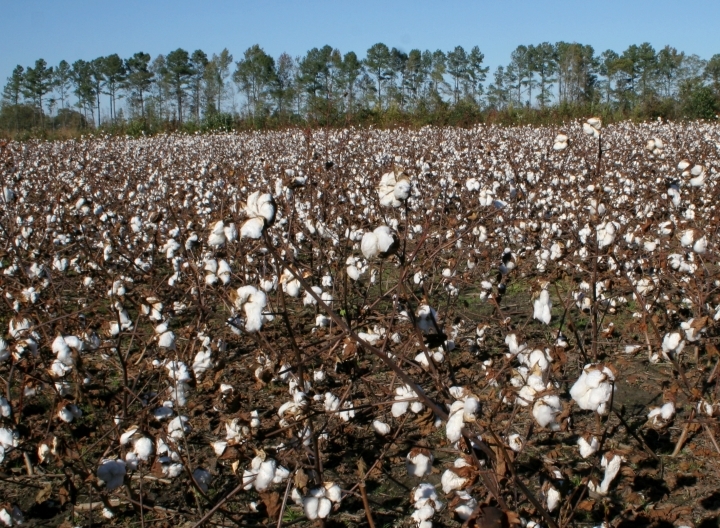 Below: Cotton fields in central North Carolina (10/29/2006). 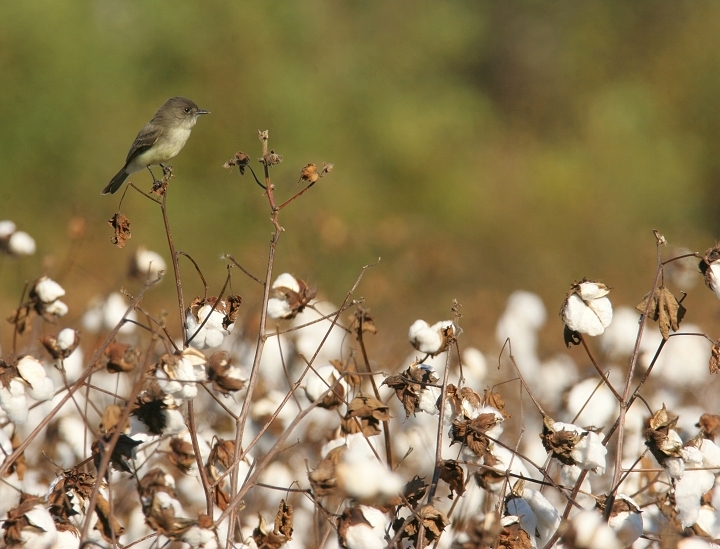 Below: An Eastern Phoebe in a cotton field in North Carolina (10/29/2006). 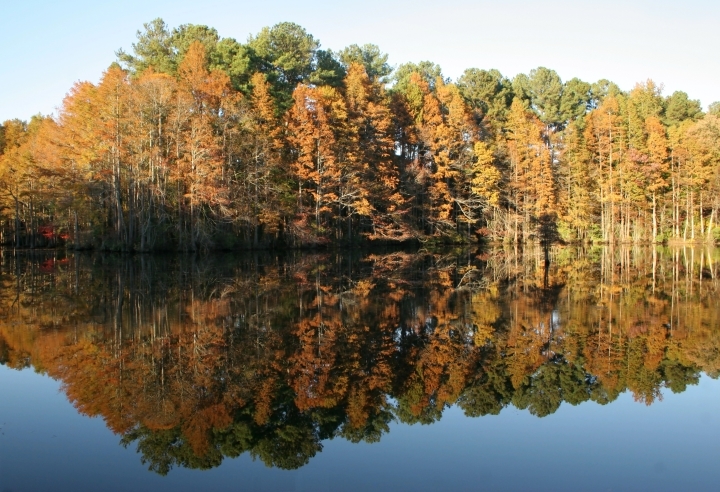 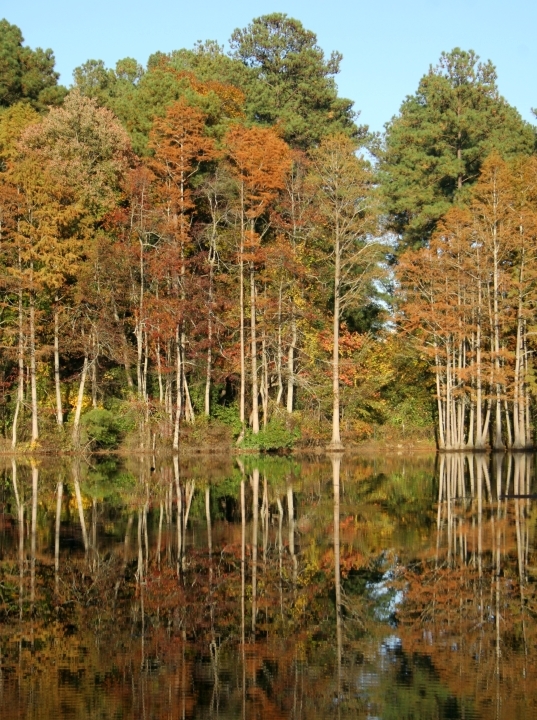 Below: Autumn scenes in central North Carolina (10/29/2006).